ASTANA – Kazakhstan’s e-commerce market volume has reached 159 billion tenge (US$422.9 million) since the beginning of the year. The figure refers to the concept of the draft law on amendments and additions to certain legislative acts on developing the business environment and regulating trade activities. E-commerce, the activity of buying or selling products online, is highly competitive in the country. Services market represents 71.2 billion tenge (US$189.38 million), while the commodity market figure is 88.4 billion tenge (US$ 235.13), reported Infromburo.kz. The number of newly-registered e-commerce entities has reached 226, with approximately 1,700 online stores. The number of customers has climbed to 1.5 million. According to the concept of the draft act, implementing services on the Internet does not apply to e-commerce and falls out of its accounting volume. “The current legislation in the field of electronic commerce extends to small and medium-sized businesses that sell only goods. E-commerce does not include services; thus, it fell out of the e-commerce volume records,” states the draft law. 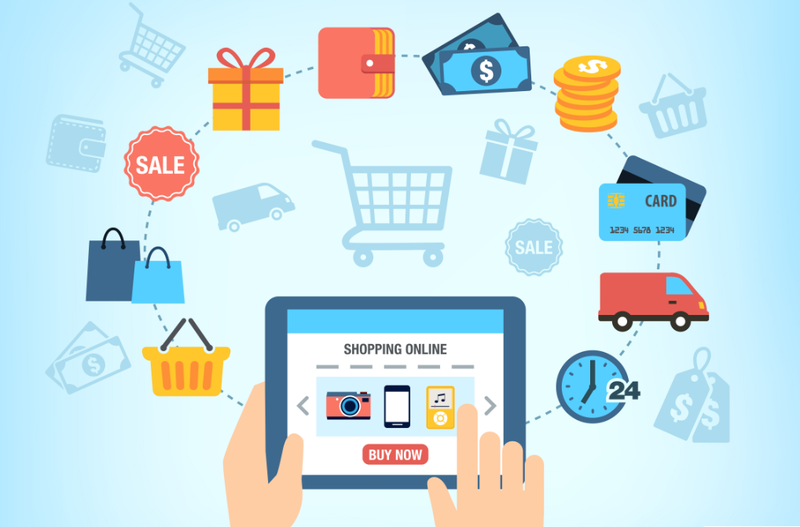 The draft law also highlights the need to change the method of collecting statistical information in order to accurately reflect the state of Kazakh e-commerce. “A survey of businesses engaged in the e-commerce sector reflects that the turnover in e-commerce exceeds the available statistical data,” it notes. “There is a need to establish a register of local commodity producers that will unite all business entities. Registering will involve the specification of activities, sold goods, works and services. This will increase public and business trust in electronic commerce,” according to the bill. “There is a need to divide subjects and purposes of creating electronic trading platforms by law, with a clear division of their functions,” it added. The draft act is available for public discussion through Sept. 24. Electronic commerce turnover through online stores totals 98.5 billion tenge (US$261.98 million); electronic trading platforms, 57.2 billion tenge (US$152.14 million) and information and advertising electronic platforms, 3.9 billion tenge (US$10.37 million). Every Kazakh user spent approximately 54,000 tenge (US$143) in 2017, making an average of four purchases, according to the Feb. 8 survey. E-commerce worldwide is growing at a fast pace. The ten countries with the highest volume are China, the U.S., the U.K., Japan, Germany, France, South Korea, Canada, Russia and Brazil.